We've put together a small list of our favorite wearables, from the fitness-oriented Fitbit Versa to Samsung's flagship Tizen smartwatch. These devices are in no specific order. Many people want their smartwatches to be fitness trackers first, and notification managers second. If you fall into that category, the Fitbit Versa is probably for you. It's a cheaper sequel to last year's Fitbit Ionic, with a lightweight aluminum casing and best-in-class fitness tracking. The watch is water-resistant down to 50 meters, so you can swim with it, and battery life is around four days. 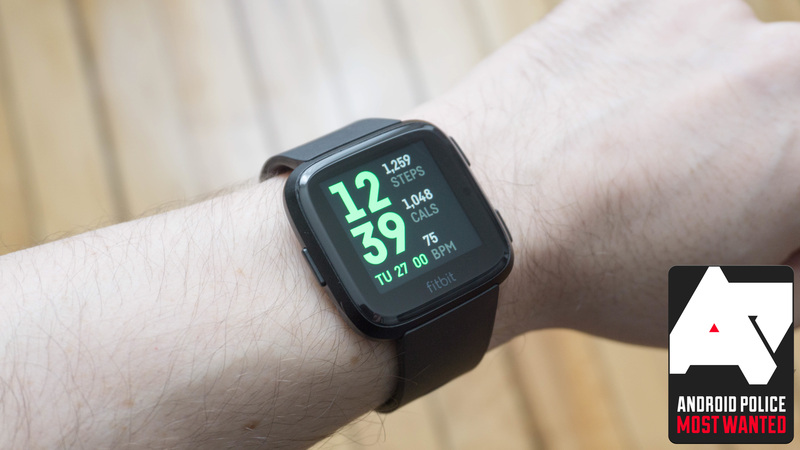 The Versa uses Fitbit's proprietary watch OS, which has improved greatly since the Ionic was first released. You can track workouts, store 2.5GB worth of music (from Pandora or Deezer) locally, install a limited selection of third-party apps, control music playing from your phone, and view notifications. In our review, Ryan wrote, "The Versa is priced well at $200. If you're a Fitbit fan, the Versa will be an easy purchase. 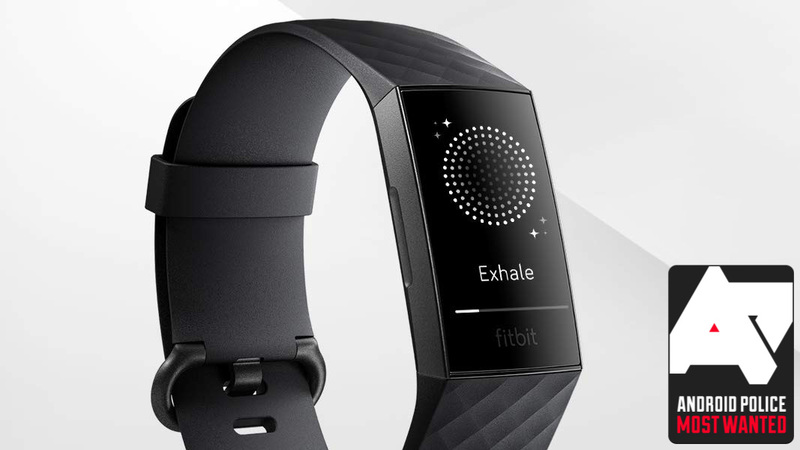 It's got all the features you love about your Fitbit with smartwatch stuff on top. For those looking to get more active, the Versa could also be an ideal wearable. If you're not happy with the high-power smartwatch platforms, you might want to give the Versa a shot for its long battery life. Just be aware of the laggy performance and occasionally spotty connectivity." Wear OS by Google, formerly known as Android Wear, has evolved greatly over the past year. Google just released an update that completely overhauls the interface, making menus and notifications much easier to navigate. Most Wear OS watches function identically, but our top pick right now is Mobvoi's TicWatch Pro. The TicWatch Pro has all the bells and whistles you would expect from a Wear OS watch — a heart rate sensor, NFC for Google Pay, built-in GPS, and 4GB of internal storage. It also has a secondary screen under the touchscreen, so you can turn off the smart functionality and use it as a normal watch for up to a month. The only downside is that the TicWatch Pro doesn't use the brand new Snapdragon Wear 3100 processor, but for now there aren't any affordable watches using that chip (until the Fossil Sport comes out). 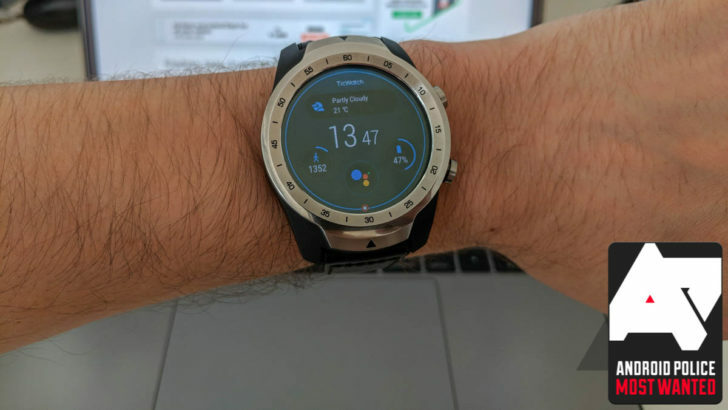 In our review, Scott wrote, "The TicWatch Pro is a great high-end Wear OS watch that has some useful additions from Mobvoi in the form of its own health and fitness apps. Its two-day battery life is acceptable, definitely aided by the clever secondary display, and in Essential Mode with most of the smart functions turned off, you can get even more life out of it while still tracking your steps and checking your heart rate from time to time." If smartwatches just aren't your thing at all, the Fitbit Charge 3 might be the best option. It's just a fitness tracker, but it's a very good fitness tracker. It can record 15+ types of exercises (running, biking, swimming, circuit training, etc.) and track your heart rate 24/7. All health data can be viewed from the Fitbit app on your phone, and synced to the cloud for viewing on other devices. Fitbit says the Charge 3 has water resistance up to 50 meters, and the battery should last around a week. There's also a Special Edition with Fitbit Pay, but if you're interested in that, make sure your bank/credit card is supported. 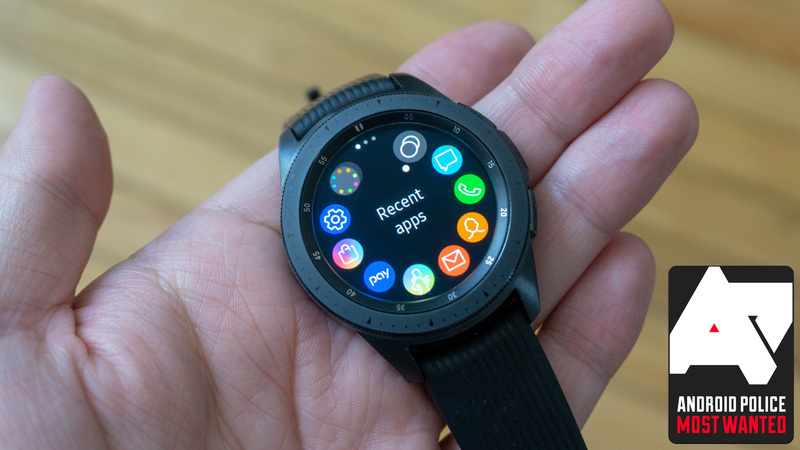 Samsung's watches have always been the primary competitor to Android Wear/Wear OS. This year's Galaxy Watch has a great display, good build quality, speedy performance, and version 4.0 of the Tizen operating system. While Tizen's library of third-party apps is still not great, Samsung's apps cover all the essential functionality. The main downsides to the Galaxy Watch are the price ($300 at the time of writing) and the lack of MST support (so you can't use tap-to-pay on registers that don't have NFC). 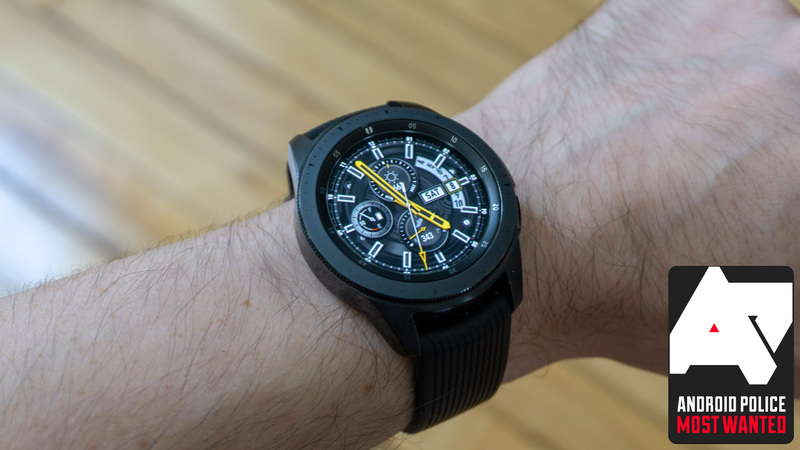 In our review, Ryan wrote, "Even if I can't give the Galaxy Watch a full-throated recommendation, I do like using it. The rotating bezel is undeniably fantastic. It's a quick, enjoyable way to traverse the interface. It clicks as you spin it, so interfaces that are organized in discreet pages (e.g. the widgets) advance one screen with each click. Tizen's UI can be a little cluttered at times, but the bezel and buttons make it totally manageable." Finally, if you want to strap a GIF to your jacket for $85, the BEAM will do just that. You can read our review of it here, and you can buy it from Beam's website.